I hope that you're having a spectacular day. Hope you're having a spectacular day. Just wanted to wish you an incredible Saturday filled with smiles, laughter, and love. And of course, *magic*. 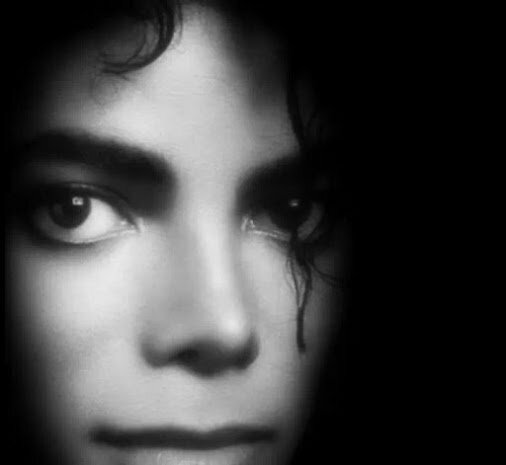 I love you, Michael...with all my heart. P.s. (at the risk of sounding cliche) "I'll be looking at the moon, but I'll be seeing you..."
Happy Sunday. I hope you're having an amazing day so far. I'm very sick today, so I'm resting. Just wanted you to know I'm thinking of you. I hope your Thursday has been awesome so far. P.S. I'm feeling a bit better. I love you so, so much. I hope you know that and can feel that. It's true. ...and I've been quiet for a couple of days, on here...just to see if you can "feel" my love from a distance. Goodnight and sweet dreams, Michael. I hope that you're having a beautiful day.